Several of this week's big art openings aren't happening in galleries. 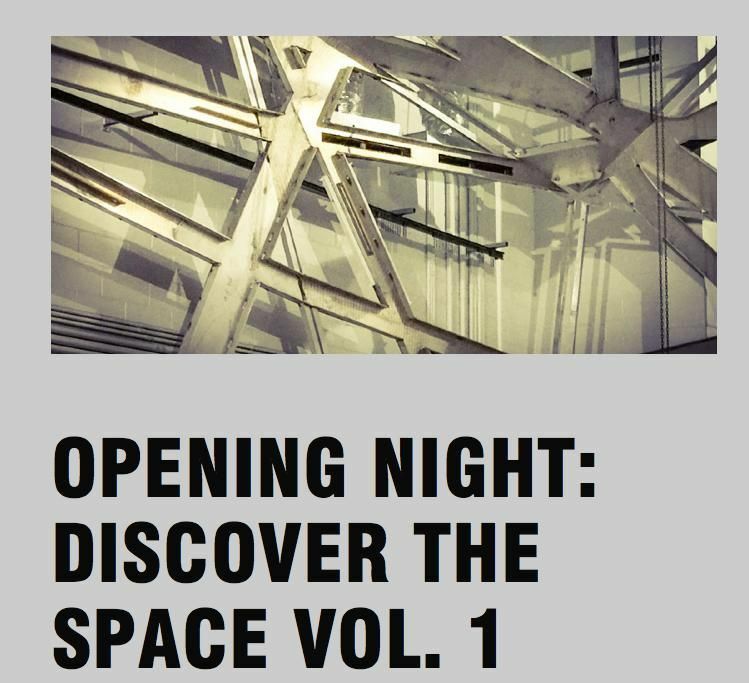 Thursday, October 1, 7:30 p.m., sees the grand opening of a new, "artist-led, non-profit venue" in Williamsburg called National Sawdust (80 North Sixth Street, Brooklyn) featuring various "world premiere" musical performance by artists including Nico Muhly, Theo Bleckman, Jacob Cooper, Glenn Kotche and many more. The fun continues later that night with the NYC 90s band Cibo Matto plus special guest Nels Cline of Wilco and James Murphy DJing. HERE's the complete calendar of upcoming shows. Gothamist describes the space, desiged by Brooklyn's Bureau V, as "a miniature BAM that looks like a spaceship." This week also sees the official re-opening of downtown's World Financial Center and it's showcase, shopping and dining destination now known as Brookfield Place. For the big launch, they've asked Cecilia Dean and David Colman to curate "MOVE!" with participants from the worlds of fashion and visual arts including Rob Pruitt, Proenza Schouler, Ryan McNamara, Diane Von Furstenberg, Kate Gilmore, Olaf Breuning and Cynthia Rowley. There's a private, VIP preview on Thursday night, but it's free and open to everybody over the weekend from noon to 8 p.m.
Also from October 2nd thru the 4th, you can check out a new performance and installation called "Habeas Corpus" at the Park Avenue Armory (643 Park Avenue). The work is a collab between Laurie Anderson and Mohammed el Gharani, a former Guantanamo Bay detainee, and it looks at themes of "lost identity, memory, and the resiliency of the human body and spirit." Tickets to the daytime installation only are $15, and the night performances (8 p.m.) are $45 and include access to the installation. Go here for more info. 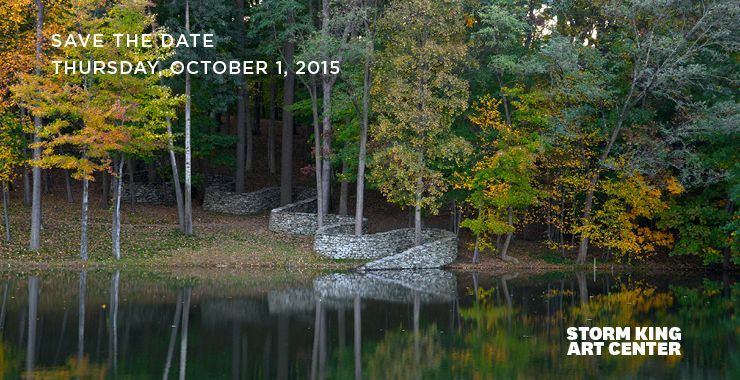 Storm King Art Center hosts their annual fundraiser on Thursday, October 1, 6:30 p.m., at the Four Seasons (99 East 52nd Street). This year's honorees are The Duke of Devonshire and Andy Goldsworthy and after dinner, artworks by Lynda Benglis, George Rickey, Joel Shapiro and Richard Serra will be auctioned, along with a private tour of Chatsworth House. 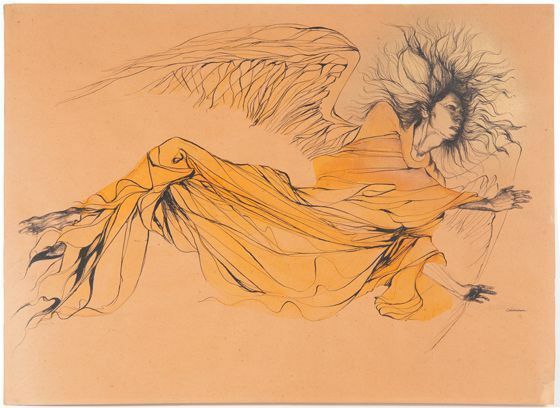 Yes, there are some gallery openings this week, including Marjorie Cameron show "Cameron: Cinderella of the Wastelands" opening on Thursday, October 1, 7 p.m., at Jeffrey Deitch (76 Grand Street) with a panel discussion on the artist's life and work featuring William Breeze, Cynthia Macadams , Allen Midgette and Scott Hobbs. The post-war, L.A. artist Cameron was married to noted occultist -- and follower of Aleister Crowley -- Jack Parsons until his death after an explosion at his house in 1952. HERE's a short film about Cameron by Curtis Harrington. The Deitch show is up until October 17th. 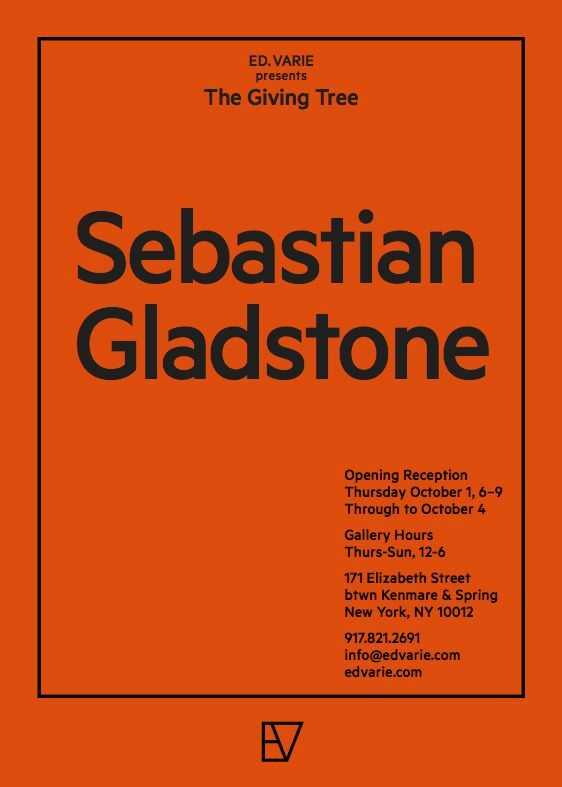 There's a show of new works by Brooklyn-based artist Sebastian Gladstone called "The Giving Tree" opening on Thursday, October 1, 6 to 9 p.m. at Ed. Varie (171 Elizabeth Street). It's Gladstone's first solo show in NYC and the works look at his LA youth while "reinterpreting the suburban American dream." Up until October 4th. 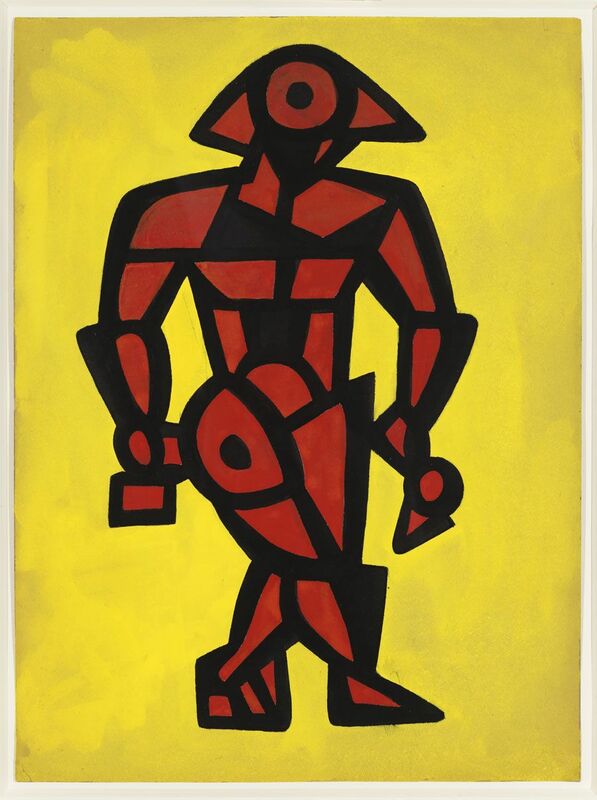 Also opening on October 1st, 6 to 8 p.m., is "Richard Pousette-Dart: 1930s," the first in-depth look at drawings by the American artist at The Drawing Center (35 Wooster Street). Also on view is a site-specific installation by Rashid Johnson called "Anxious Men." Both are up until December 20. While celebrating this week's release of his latest album, Age of Transparency, -- out this week on Downtown Records -- Arthur Ashin, aka Autre Ne Veut opens a pop-up, collab installation with Allie Avital on Friday, October 2, at the Wallplay Shop @ The Hole (312 Bowery). The work, including elements of "augmented, virtual reality," will be on view until October 9, noon to 6 p.m. daily. Autre Ne Veut plays the Bowery Ballroom on October 26. 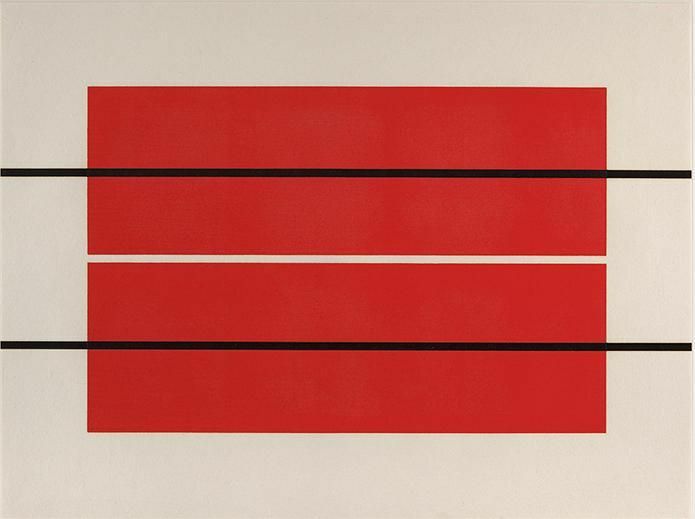 Donald Judd's son, Flavin, curated an exhibition of woodcut prints and metal furniture created by his late father, opening on Friday, October 2nd, and on view on the ground floor of the Judd Foundation (101 Spring Street) through December 19. Check it out Thursdays thru Saturdays, from 1 to 5:30 p.m. If you're out in LA on Thursday, stop by Milk Studios (855 N. Cahuenga Blvd.) between 7 and 10 p.m. and participate in "PHOTO15," a photo auction to fund an AIDS monument in West Hollywood. 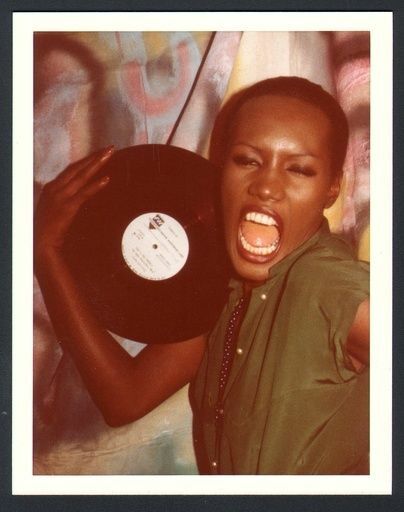 You can also bid now on works by photographers including Herb Ritts, John Waters, Greg Gorman, Jack Pierson, Antonio Lopez and many more via Paddle 8 HERE. The Bowery Mission hosts their annual L.E.S. Art Drive kick-off on Sunday, October 4, noon to 3 p.m. at Ludlow Studios (40 Ludlow Street). Pick up a Art Drive bandanna and bag, download the ARTLOCAL app and check-in at participating galleries where 100% of the proceeds from the sale of special artworks will go the Bowery Mission. The drive runs until November 1. New York design gallery, Chamber (515 West 23rd Street), launches their new, "Collection #2: Human l Nature" curated by Andrew Zuckerman on Tuesday, October 6. Each year, a guest artist or "creative" curates the gallery's central program, with Studio Job doing the honors last year. Zuckerman plans to "create a collection of objects that reintroduce organic forms or concepts into designed spaces." Juan Garcia Mosqueda is the founder of Chamber.